Macaroni product. 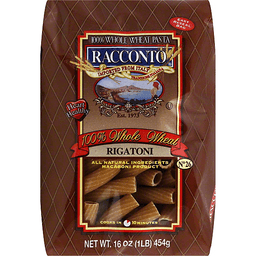 100% whole wheat pasta. Easy reseal bag. Heart healthy. All natural ingredients. Cooks in 8 minutes. 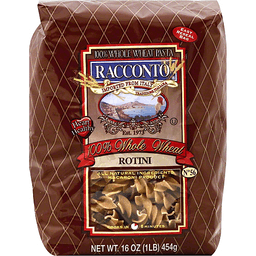 Visit us on the web at: www.racconto.com. Sodium: 10 mg (without added salt in cooking water). Imported from Italy. Product of Italy. 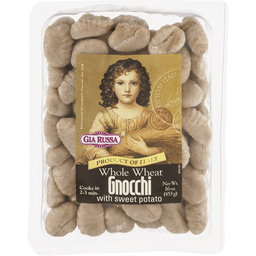 100% whole wheat pasta. Heart healthy. All natural ingredients. 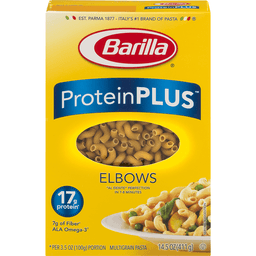 Macaroni product. Cooks in 10 minutes. Easy reseal bag. Est. 1973. Product of Italy. Imported from Italy.